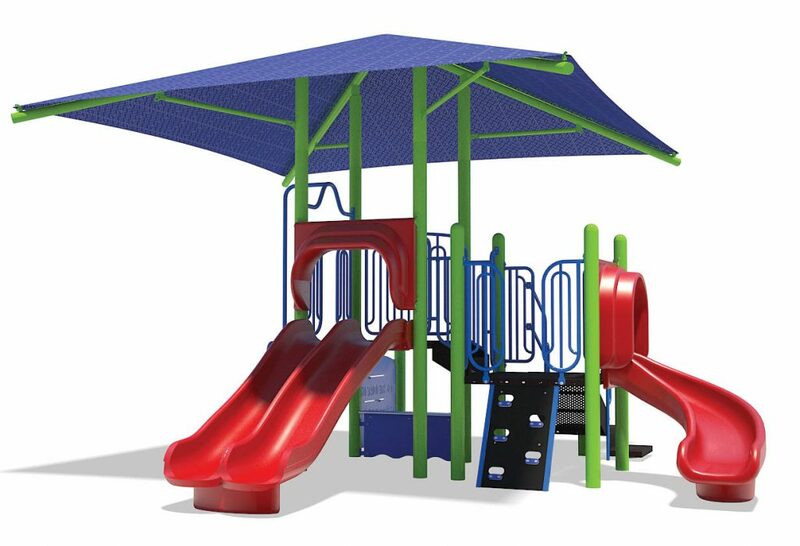 Maximize versatility, accessibility, and component selection with PlaySteel Max, Henderson’s premium play system. 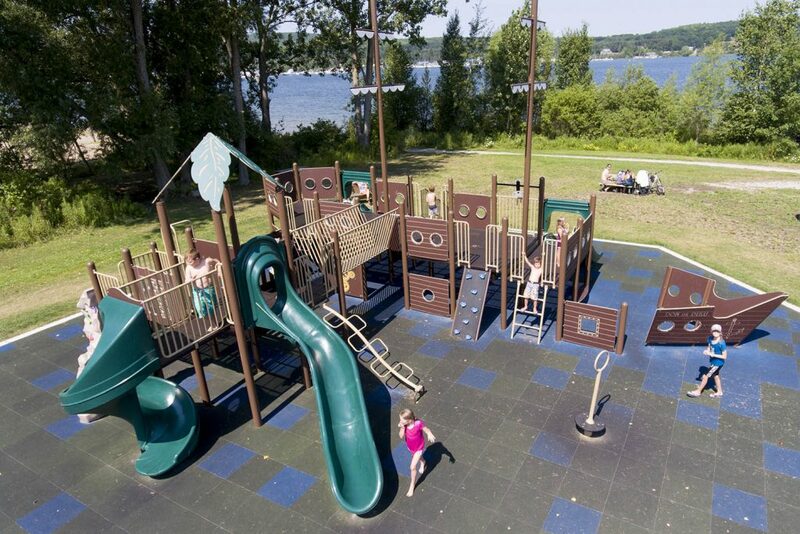 Max is large and in charge, and has our largest decks, our most durable posts, and our largest selection of play components. You can’t go wrong with PlaySteel Max. 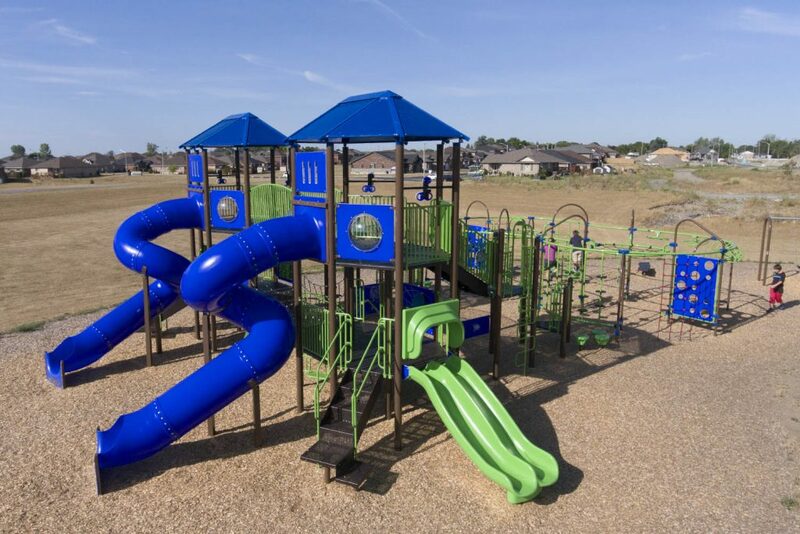 It’s our premier playground line that features all the durability, product selection, size, and accessibility you’ll need. Maximize your play environment with PlaySteel Max today. 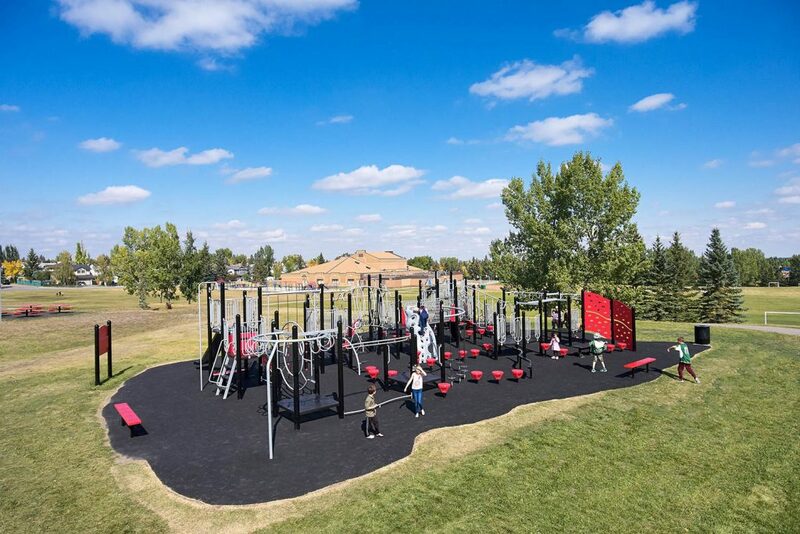 PlaySteel MAX Playgrounds designed for ages 5 to 12 years old. 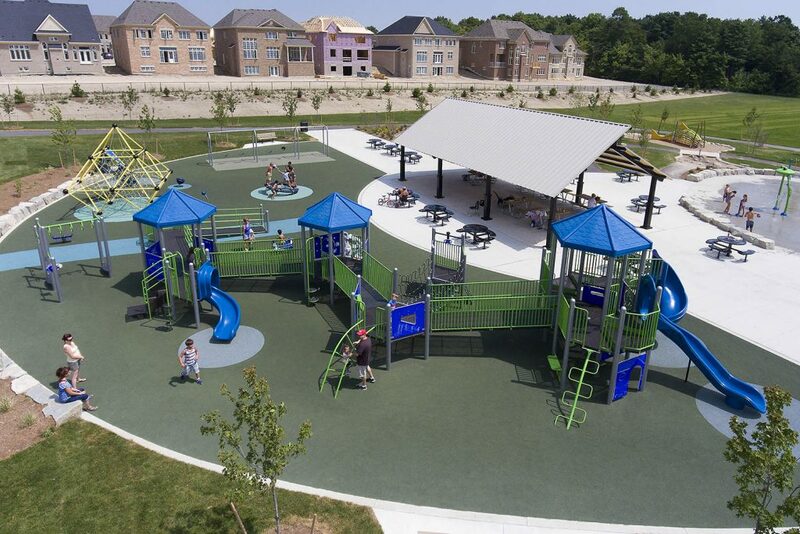 Perfect for parks, schools and housing communities. 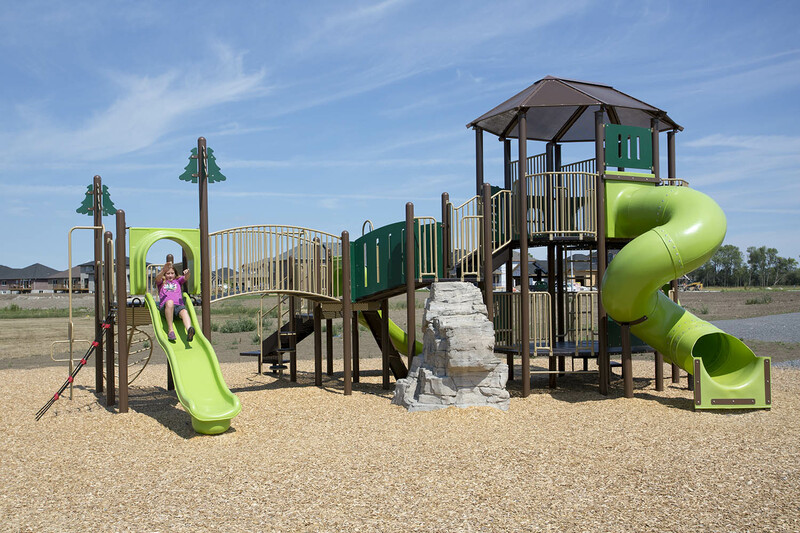 PlaySteel MAX Playgrounds designed for children ages 2 to 5 years old. 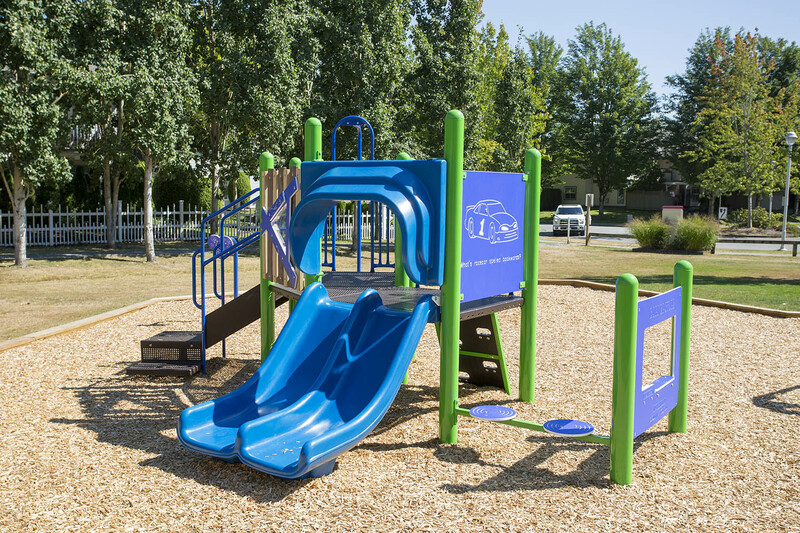 Perfect for pre-school, day cares, church groups or any play space used for younger children. 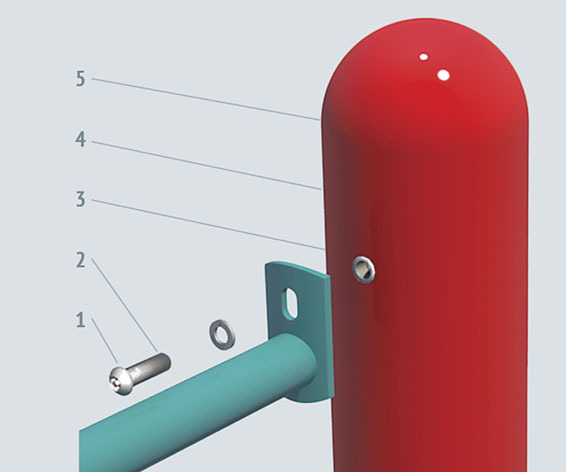 Henderson uses only premium quality galvanized steel, which offers superior rust protection. 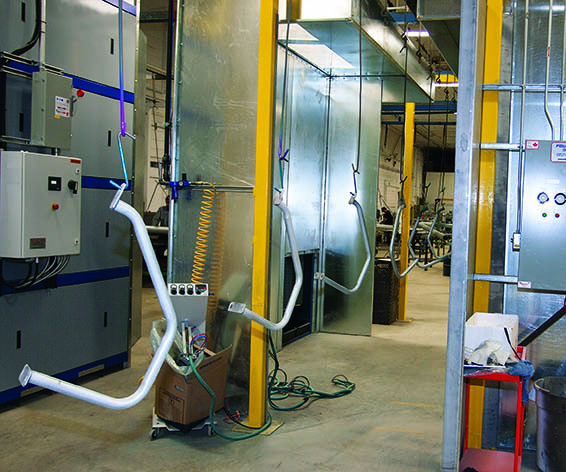 After welding we in-line zinc powder coat all welded areas and cut ends to offer you the best in anti-rust protection. Our process is superior to base coat or primer coats systems which are merely just another coat of paint. 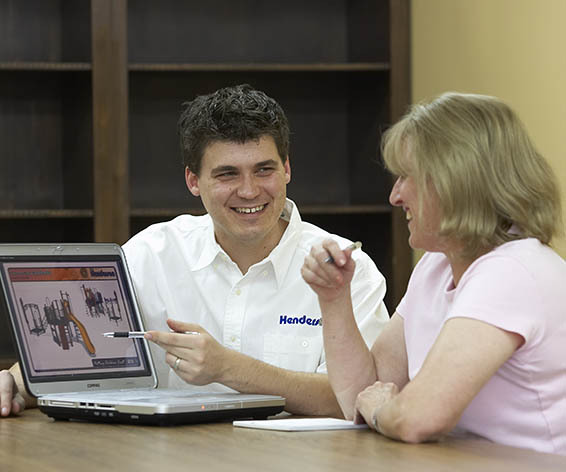 Henderson Recreation sales reps have the knowledge and skill to guide you through the entire playground sales process. 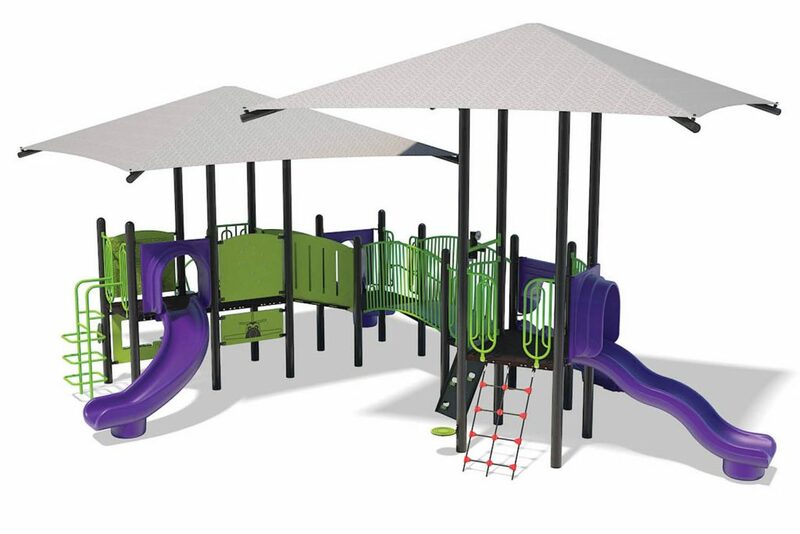 We can provide you with realistic 3D renderings and plan views to help understand the playground design you are purchasing. Nothing gets the heart pumping like a race through a challenging and fun obstacle course. Kids can challenge each other through a series of diffucult, musle building, cardio enhancing and physically tough obstalce course. They can also practice the obstacle events independently as they prepare for the next race against their friends. Fight Childhood Obesity with structured competitive events. 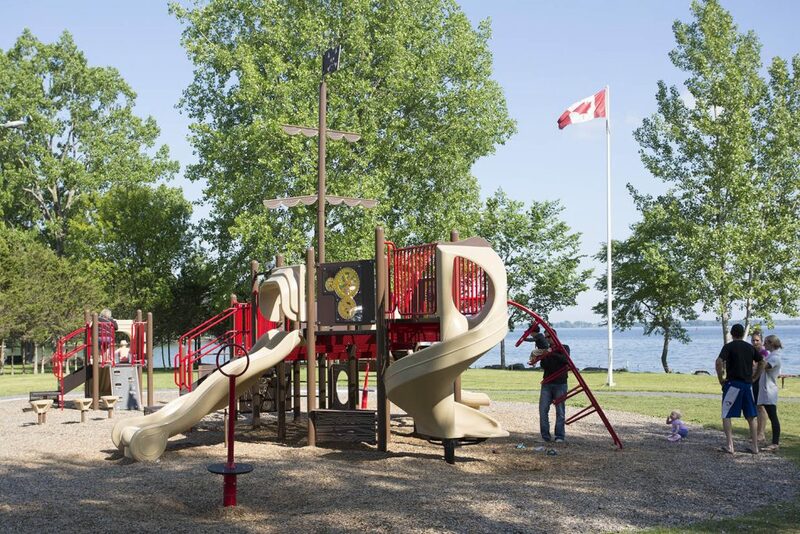 Great for schools that want to enhance they physical education program outdoors. No aspect of physical fitness has been left out on the largest course. Every child’s favorite dinosaur, the mighty and powerful T-Rex.